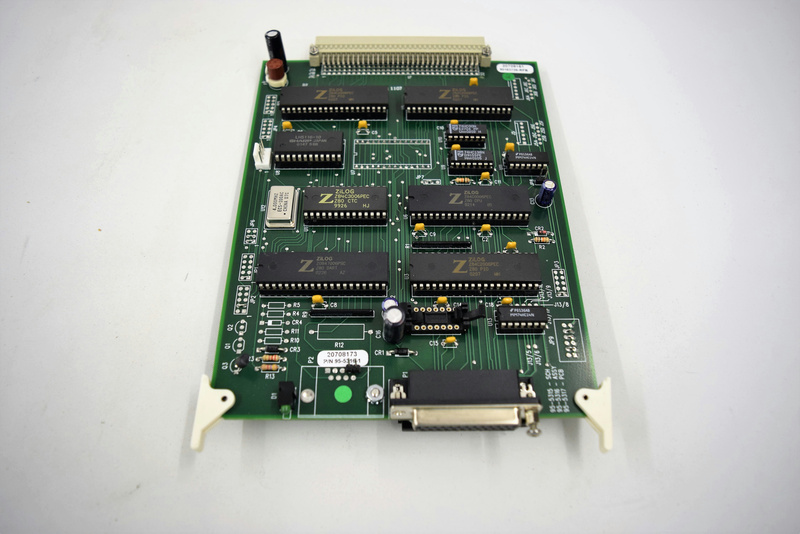 Boston Scientific Endoscopy System PCB Board 90156454 w/ HTA CPU Adapter Board . New Life Scientific, Inc. This is the Processor Board with a HTA CPU Adapter Board that was removed from a Boston Scientific Endoscopy System. The original endoscopy system was tested and working, but the technicians disassembled it for individual parts. This instrument part is in good physical condition.